Gone those days people using scooters and few really use bicycles. All are upgrading to cars for safety and comfort in developed countries. There many undeveloped countries which really has poor infrastructure. 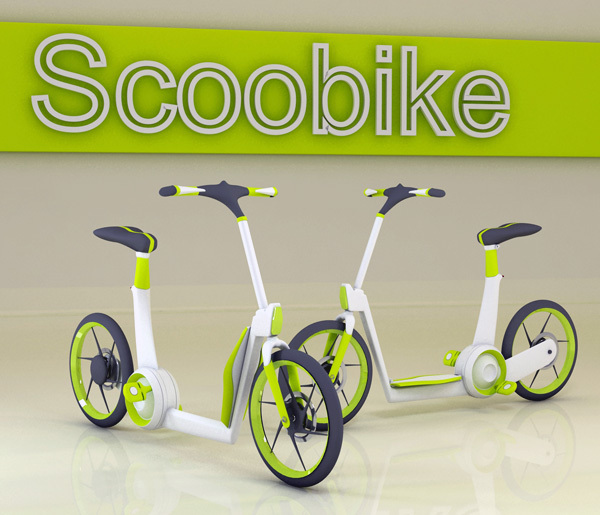 Keeping them in mind, designer Ardhyaska Amy has created a concept called Scoobike. Its a combination of scooter and bicycle. 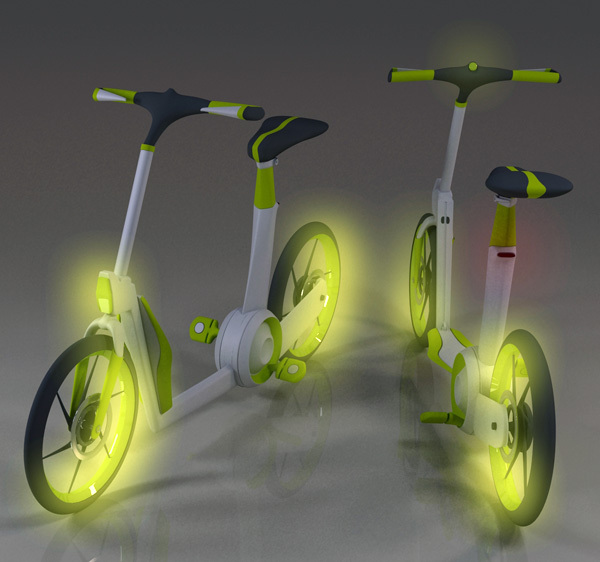 It is designed to provide a convenient transportation in urban congested areas. 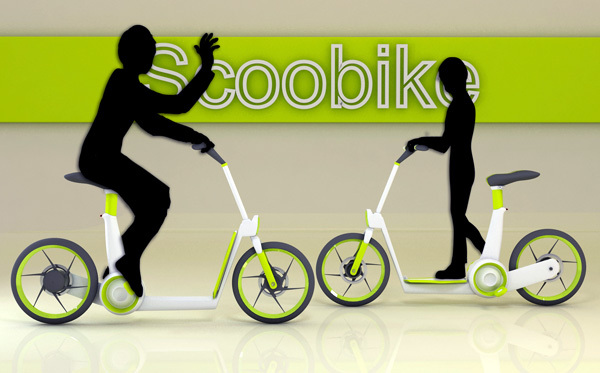 Handles are designed as per the size of scoobike you choose. 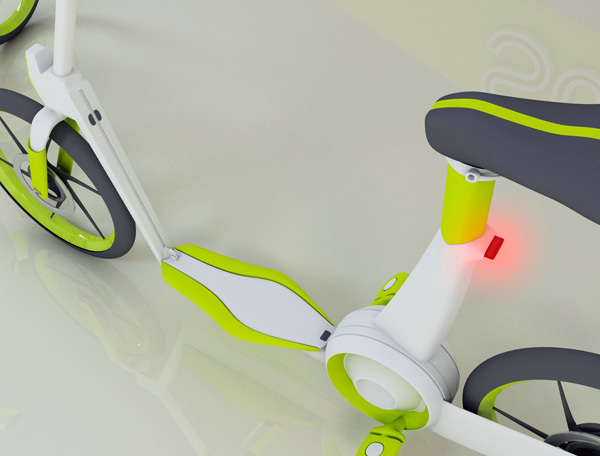 LED light bulbs which provide extra security are operated by foot pedals and the seat is height adjustable. 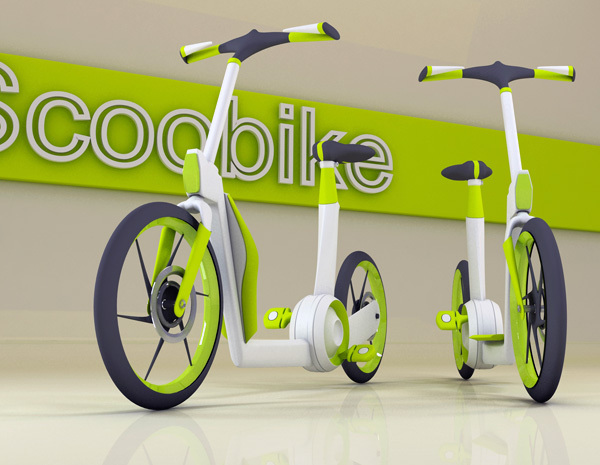 Amy do you really think that people in urban areas can choose this Scoobike for their transportation ? 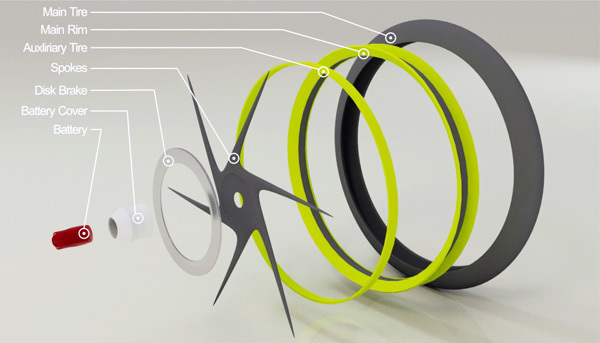 Can this withstand the roads in urban areas ?